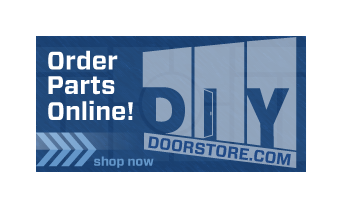 Taylor Door Company is your destination for all your wood garage door needs in Detroit. 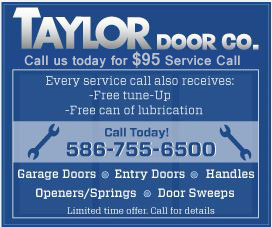 Taylor Door has been servicing the Detroit area for over 30 years, and we’ve learned how to provide our customers with the best quality products and service. We offer complete customization and top-notch service. From design to completion, Taylor Door will help you determine your needs and find the right wood garage door for you. The quality of a wood garage door is unsurpassed. Our design and artisanship make them a natural beauty to compliment any home. The flexibility of the doors will help make sure they do not warp or bend due to any environmental causes. We have a large choice of wooden garage doors to match your style, and if we don’t have something you like, we will custom build a design for you. We’ll make any door as unique as its owner. 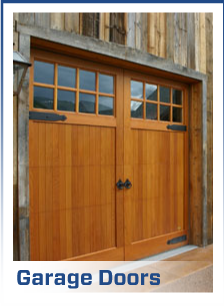 The garage doors from Taylor Door Company are among some of the most durable in the industry. We provide wood garage doors in a variety of colors and styles that will be sure to add security and curb appeal to your home. Our wood garage doors are long lasting and we’ll make sure they stay that way. If something does need to be fixed, we can fix most problems that very day. So if you need a wood garage door in Detroit, check out Taylor Door Company and see what we can do for you to make sure you get the right product for you and your home. Request a free quote today!